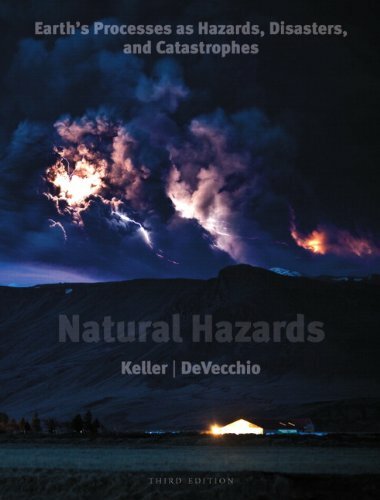 Ideal for courses on natural hazards or on earthquakes and volcanoes, Natural Hazards uses real-life examples of hazards and disasters to explore how and why they happen—and what we can do to limit their effects. The Third Edition of this text provides fully up-to-date coverage of recent disasters, and significantly revises the visual programk throughout. Included with every copy of this text is access to Hazard City, an online media resource which gives instructors meaningful, easy-to-assign, and easy-to-grade assignments where students investigate virtual disasters in the fictional town of Hazard City.